When it comes to South America road trips you’re certainly spoilt for choice! It’s a huge continent with so much to see, which is why we think a self drive holiday is the best way to get to know it a little better. Most visitors choose to cover the vast distances by flying, as it’s faster and cheaper, which might be convenient, but it leaves little time to get off the beaten track and away from the tourist traps. If you have a bit more time on your hands it can be an amazing experience to hire a car and explore at your own pace, with the flexibility to be a little more spontaneous. Chile and Argentina are a popular option for a self drive holiday as most of the roads are in good condition, well sign-posted, and you don’t have to speak Spanish to find some helpful local to ask for directions or assistance. There are some great South America road trips that give you the freedom and flexibility to explore at your own pace. Take complete control of your itinerary and plan a South American road trip! It might seem like we’re stating the obvious but you will need an international driving permit or EU driving license with photo to rent a car in South America, which you must have with you when driving, along with your passport and entrance card. Most airports offer car hire with well-known companies such as Hertz and Europcar, so it’s easy to fly to your destination and start your road trip straight away. 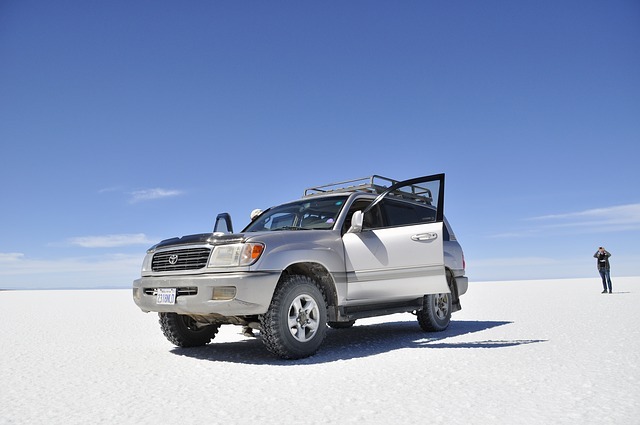 4x4s are preferable, especially for longer journeys and in the desert, but in most places the standard hire cars should be fine, as long as you’re not planning to go off road! Road conditions are mainly good, however up in the mountains or in the desert you may encounter some difficult terrain, so just drive carefully as you would at home. Similarly, the weather can be extremely diverse, you might be met with desert winds in the north or snow and ice in the south. For this reason we recommend travelling in the summer months if you are planning a southern road trip, as this will decrease the likelihood of road closures due to winter weather. Ensure your insurance policy is adequate and includes breakdown cover. We recommend having a breakdown number to hand, which you can usually find in the pack given to you by the rental company, as well as a phrase book in case you need to ask for assistance. In case you do break down it’s a good idea to have plenty of water, snacks and warm clothing in the car, as you may find yourself in the middle of nowhere with a long wait ahead of you, and of course take a mobile phone, and a car charger if possible. Overview: The Atacama Desert is the driest place on earth, a weird choice for a road trip you might think, but it is here that you will find some of Chile’s weirdest and most extreme landscapes. 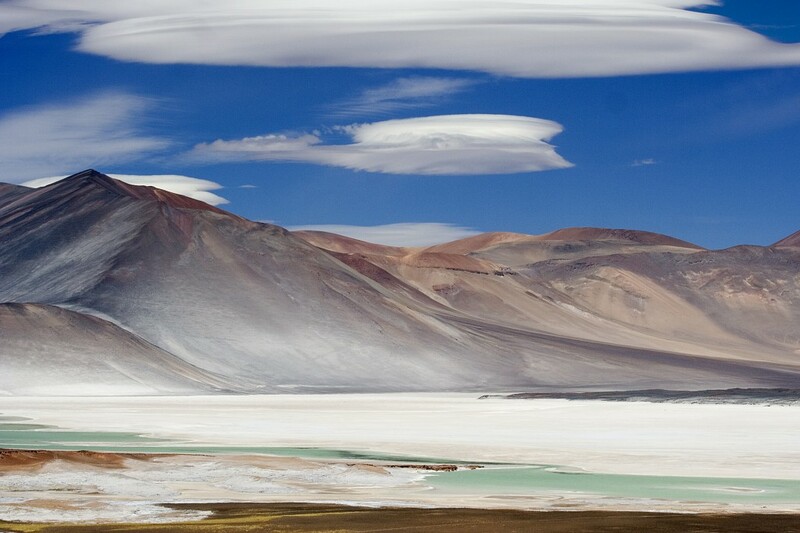 Getting There: Fly to Calama and drive 60 miles to San Pedro de Atacama, the best base for exploring the area. Road Conditions: Mainly gravel roads, but further into the desert these turn into tracks. Although the dry climate means the road surface is fairly secure, if a bit bumpy! Highlights: The bizarre Salt Flat in Los Flamencos National Reserve is a definite highlight, floating in the salty waters surrounded by flamingoes. The Moon Valley is a great place to experience the sunset, where you’ll find stunning views over the mars-like desert to the volcanoes and snow-tipped mountains in the distance changing colour as the sun sets behind them. El Tatio Geysers are close by too, and are best seen at sunrise when huge columns of steam shoot up from the ground causing a deafening noise and sparkle in the gloomy light. Check out our Desert Drive itinerary for a road trip in Atacama! Overview: The Lakes District is probably one of the most scenic South America road trips, with snow-tipped volcanoes, lush forests and glistening lakes around every corner. Getting There: Fly to Puerto Montt in Chile or Bariloche in Argentina. 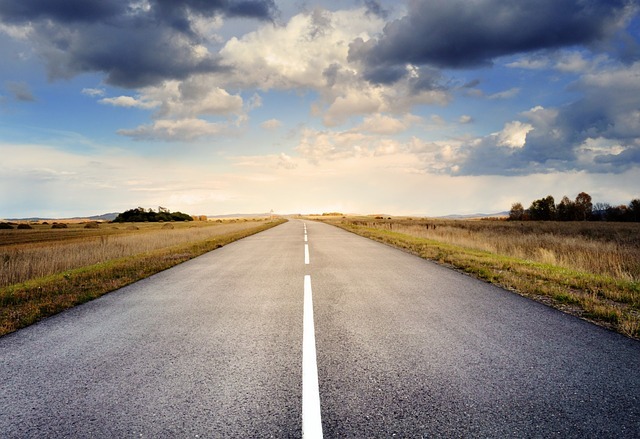 Road Conditions: A mixture of European-standard tarmac roads around the main towns and well-maintained gravel roads in more remote locations. Car Recommendation: 4×4 for extra comfort, but a normal car would suffice. Highlights: The adventure sports capital of Pucón is a great place for an action packed weekend spent hiking up volcanoes, canoeing and horse riding, as well as soaking in the thermal hot springs after a busy day. The smaller settlement of Futaleufú is one of the top white-water rafting and kayaking destinations in the world, and is surrounded by ancient, dense forests. For walking, the Pumalín National Park can’t be beaten, with a number of trails, beautiful scenery and wildlife. You can easily cross the border and visit the Argentinean side of the Lakes, especially worth mentioning is the chocolate-box town of San Carlos de Bariloche, with its German chalets and charming plazas. If you carry on north on the Ruta de los Siete Lagos you’ll see some of the most picturesque scenery in the region as the road winds around the foothills of the Andes to the smaller town of San Martín de Los Andes, where you’ll find plenty of arty shops and restaurants. Check out our Lake District Loop itinerary for a self drive holiday to this area! Overview: Patagonia is about as far south as it gets, with wild and beautiful landscapes, from glaciers to jagged snow-covered mountains, making for some dramatic South America road trips! Road Conditions: Mainly tarmacked roads with the occasion gravel road. Car Recommendation: Standard hire cars will be fine in most cases. 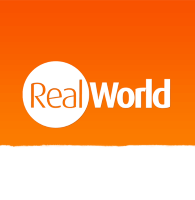 Getting There: Fly to Punta Arenas in Chile or El Calafate in Argentina. 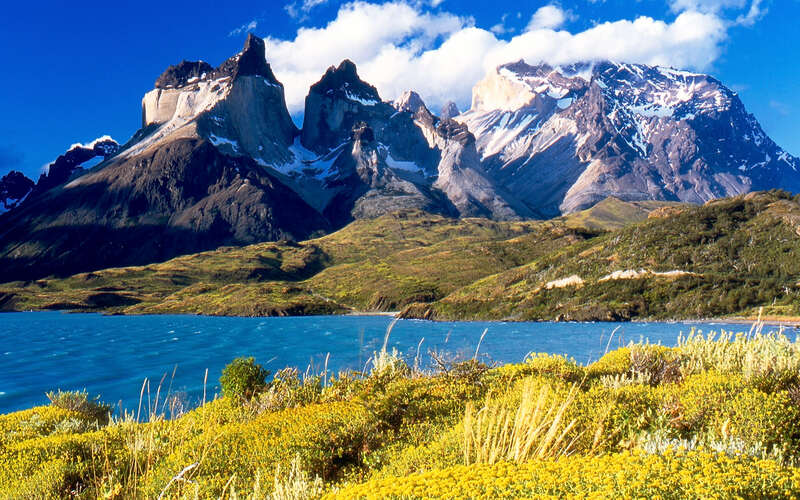 Highlights: Torres Del Paine is the gateway to the region and arguably the best national park in Chile, its impressive mountains reflected in the icy waters. This is the place to be for hikers, with well-kept trails through emerald forests, across rickety bridges, and circling azure lakes. Puerto Natales is a good base for the region, or further south is the colourful city of Punta Arenas and the Otway Sound penguin colony. Across the border is the pretty town of El Calafate and the Glaciers National Park, a highlight of any trip to Patagonia. 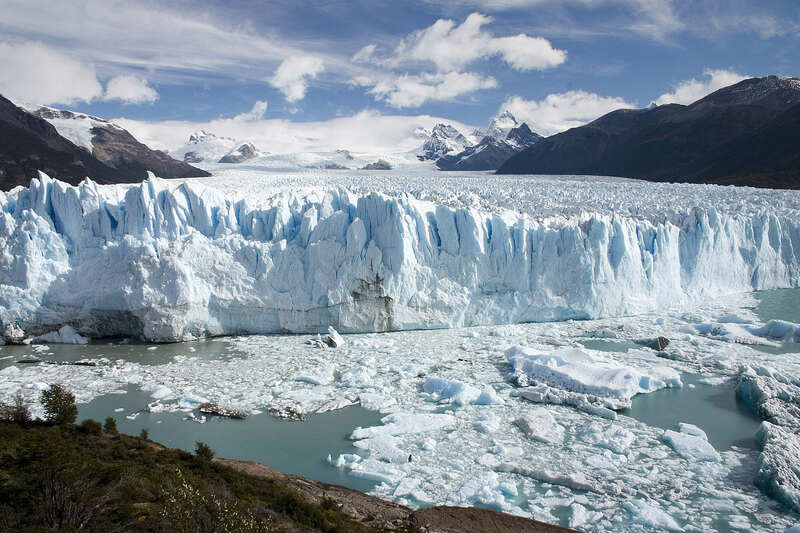 The park is a winter wonderland of exceptional natural beauty, especially the famous Perito Moreno Glacier, and if you’re lucky you might hear the rumble of huge chunks of ice falling away. Check out our Patagonia Self Drive itinerary for a trip to this area! We hope we’ve inspired you to hit the road and explore this beautiful part of South America on a self drive holiday. Both Chile and Argentina have some of the most stunning scenery in the world, so there really is no better place for a road trip. Check out all of our South America Road Trips for more ideas and information!